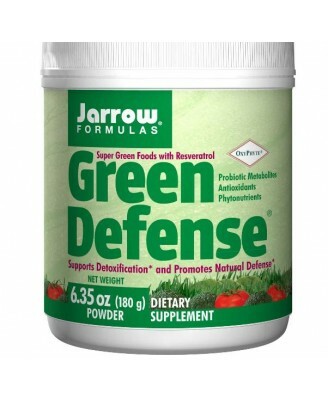 Green Defense from Jarrow Formulas contains all kinds of super healthy green vegetable extracts. * % DV based on a 2,000 calorie diet. Soy lecithin, soluble tapioca starch, natural flavor, and lo han guo (siraitia grosvenorii). 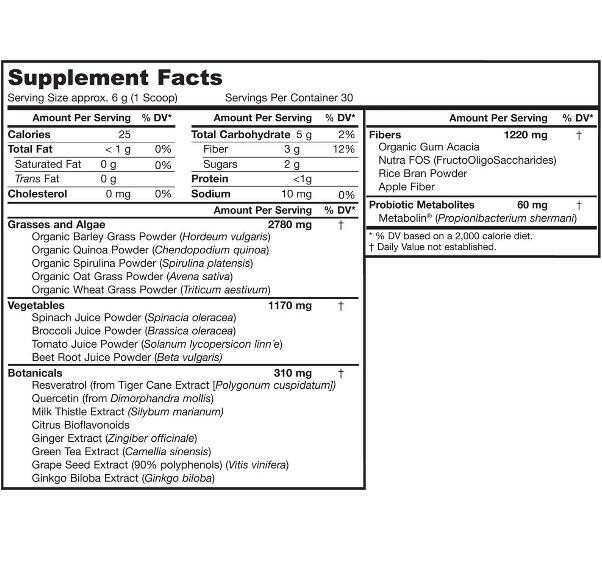 Contains: Soy (lecithin) & wheat (from wheat grass). 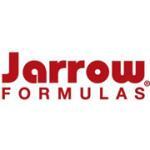 Antioxidants, including resveratrol along with other polyphenols from green tea, grape seed and citrus. 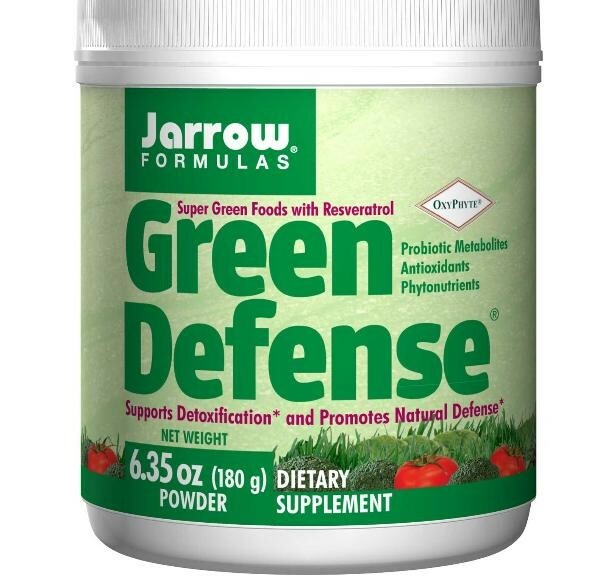 Fibers from apple, rice bran and FOS (FructoOligoSaccharides) to promote the growth of good bacteria and enhance detoxification. Add 1 scoop of powder to 6 oz water or juice. Mix or blend until smooth.